Chicago-based Alternative Rock group 7 Minutes in Heaven (7MIH) are thrilled to release their brand new music video for “Better Off”. The concept is a play on the spirit-orb theory connecting it to conscience. 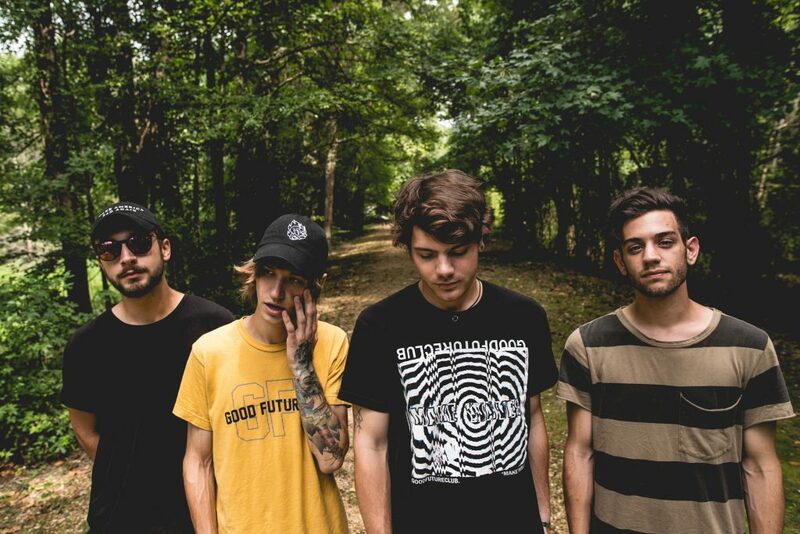 7MIH kicked off their career in 2015 with the smash EP ‘Side Effects’ featuring singles “I’m Okay” and “Fireworks”. With the EP’s monumental success, they signed with Rude Records, and released their follow up EP in September 2017, entitled ‘Symmetry’.